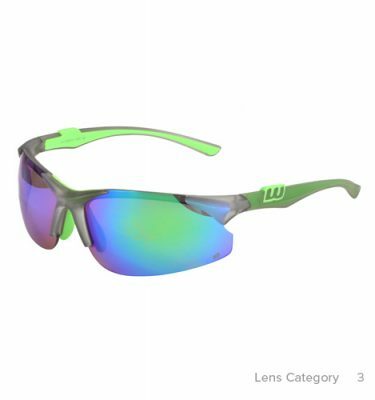 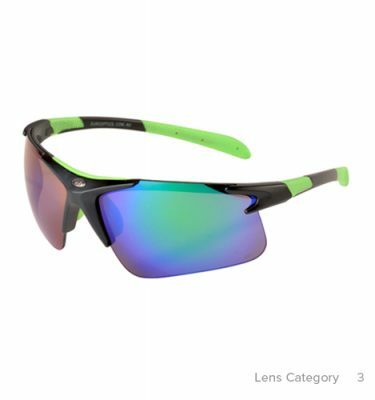 The Euro “Racing” brand incorporates specially designed frame shapes and lens colours to meet the demands of the competitive sportsperson. 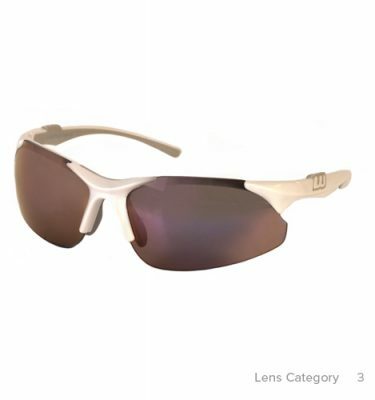 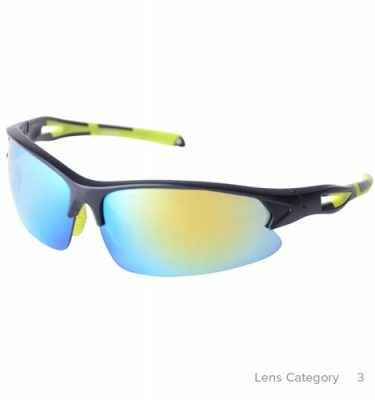 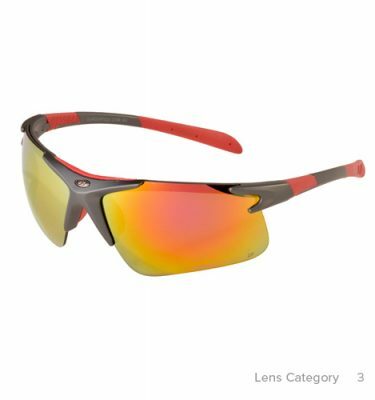 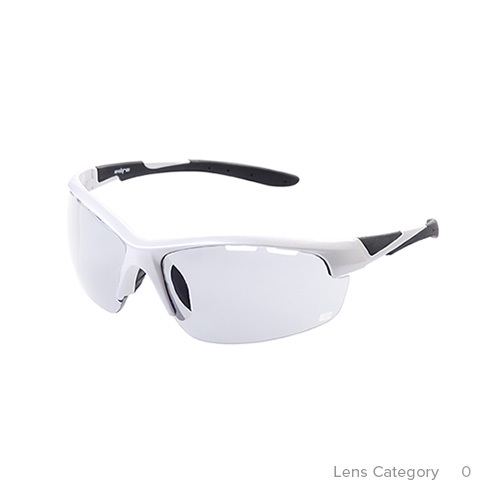 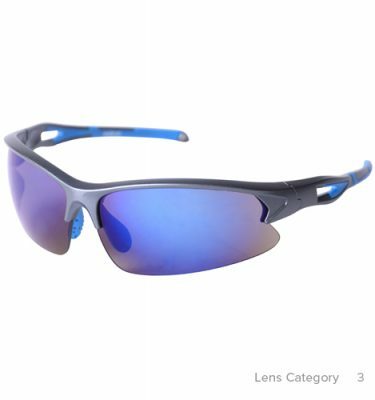 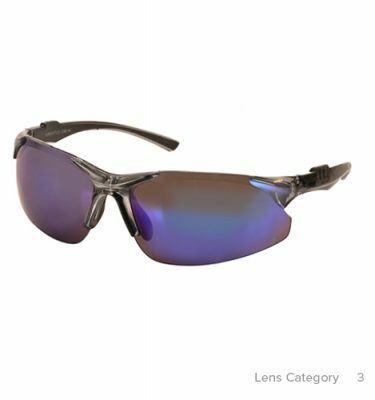 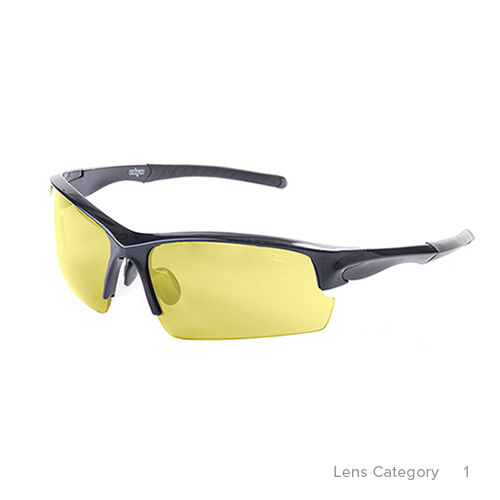 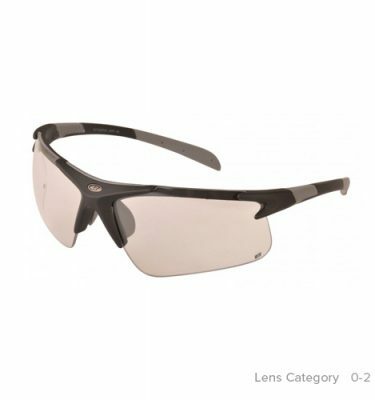 Feature models also include a variety of lens colour shades for differing weather conditions i.e. 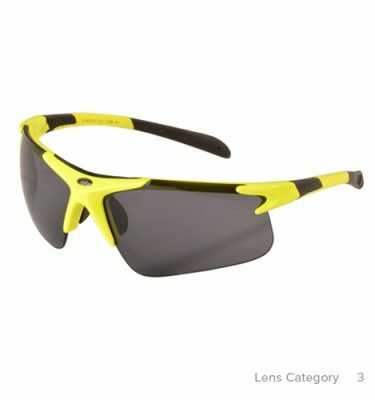 Smoke, Orange, Yellow and Clear. 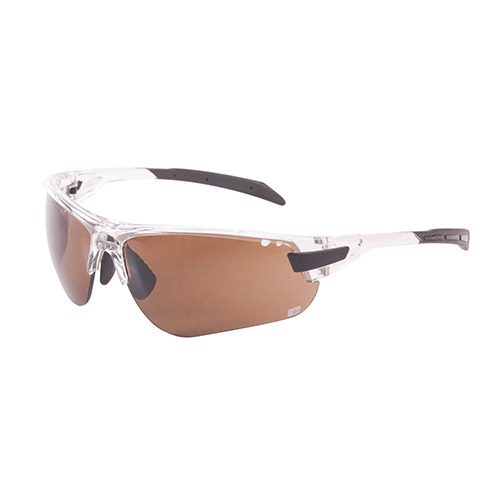 All Euro Racing models feature our impact resistant, hard coated Polycarbonate sports lens and offer 100% UV protection.